Operations Manager for SERVPRO of Des Moines SW. He has several years of experience. Kelsey is a Project Manager in our SERVPRO Des Moines SW office. 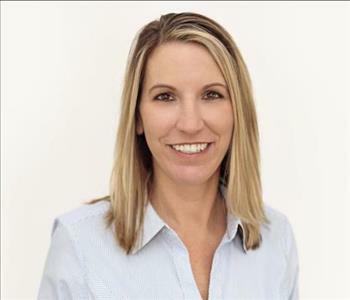 She brings a lot of knowledge to our company as before being with SERVPRO she served as a field adjuster in the insurance industry. 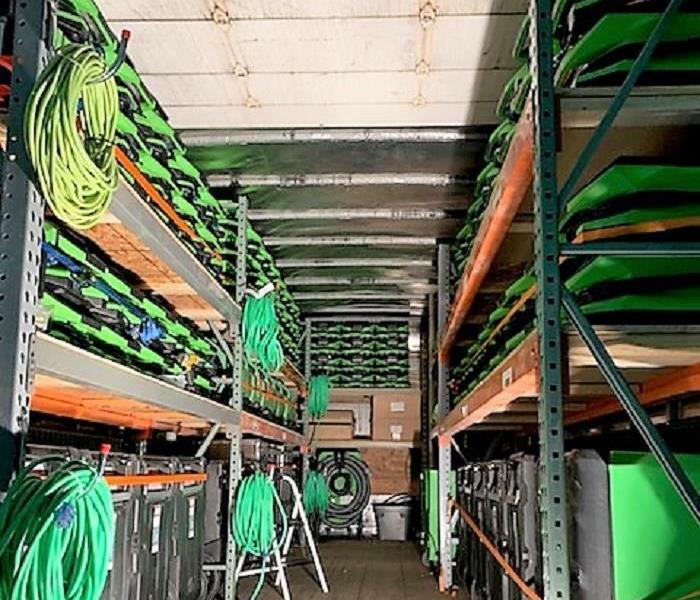 Production Technician for SERVPRO of Des Moines SW. He has several years of experience. 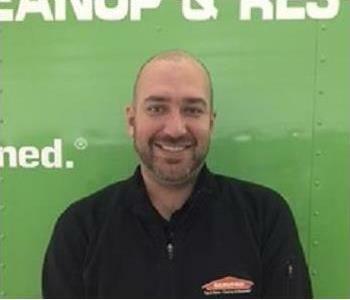 Scott is a Production Technician for SERVPRO of Des Monies SW. Scott is a very hard worker and is also bilingual. 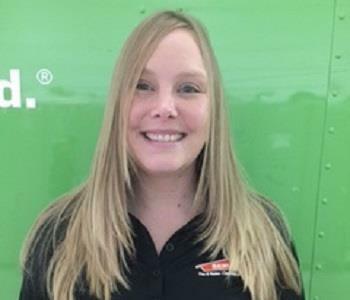 Darla is a Production Technician with SERVPRO of Des Moines SW. She has several years of experience. 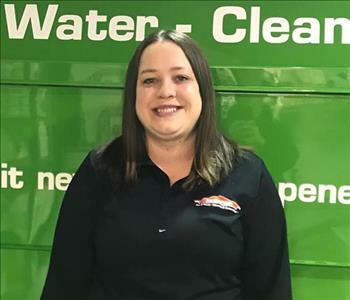 Molly is the scheduler for SERVPRO of Des Moines SW. Molly helps schedule any of your carpet cleaning, duct cleaning, water, mold, and fire jobs. She also works to ensure our crews are dispatched properly so they can make your disaster Like it never even happened. Jane is our Quality Controller for SERVPRO of Des Moines SW.
Lauren is the office manager for SERVPRO of Des Moines SW. She has been an office manager with us previously and knows the ins and outs of SERVPRO. 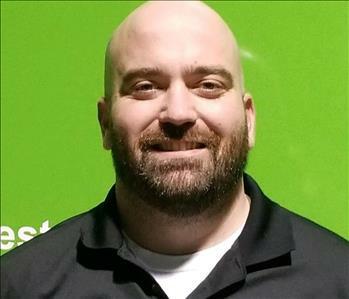 Marketing Manager for SERVPRO of Des Moines SW.
Nick is a Marketing Representative for SERVPRO of Des Moines SW. He has several years of experience and is a proud long time resident of Des Moines. He also helps out the crew as a technician when he can. 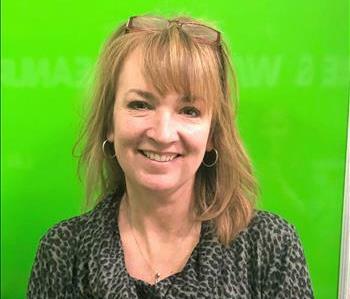 Andrea is our Director of Human Resources for SERVPRO of Des Moines SW. She works closely with our employees and helps with our training process. If you are interested in being apart of our team you can always send your resume to andrea@SERVPRO.me. 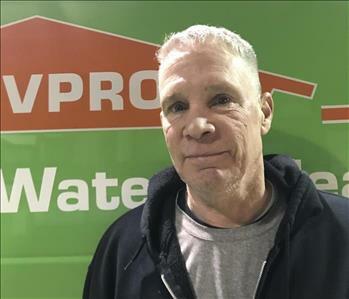 Bill is our Fire Support Specialist for SERVPRO of Des Moines SW. Bill has many years of experience dealing with residential and commercial fires. 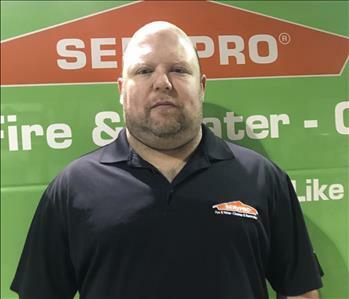 Jeff is a Marketing Representative for SERVPRO of Des Moines SW. Jeff came to us with a background in insurance. He markets to your insurance agents, realtors, and other businesses to provide you with accurate information when you are in need of our services. 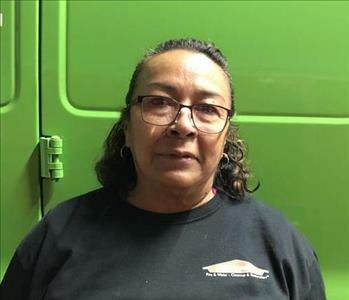 Maria is a Production Technician with SERVPRO of Des Moines SW. She has several years of experience in the restoration business and is also bilingual. 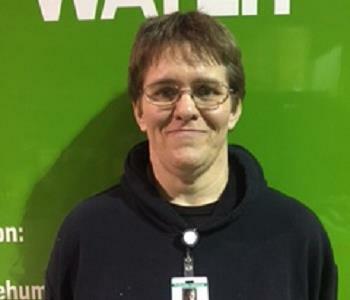 Deb is our office assistant for SERVPRO of Des Moines SW. Deb helps to keep the office running smooth and things in order in our Des Moines location. 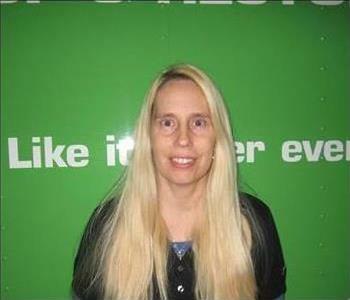 Lynnette is our accountant and bookkeeper for SERVPRO of Des Moines SW. She helps with all of our clients regarding invoicing and payments and works with our vendors. She has many years of bookkeeping experience. 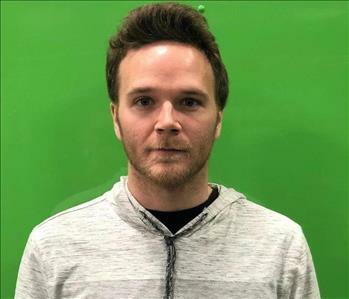 Shae is a Production Technician for SERVPRO of Des Moines SW and East. He is a newer member to our team but is excited to learn from his role models and is ready to assist where needed.